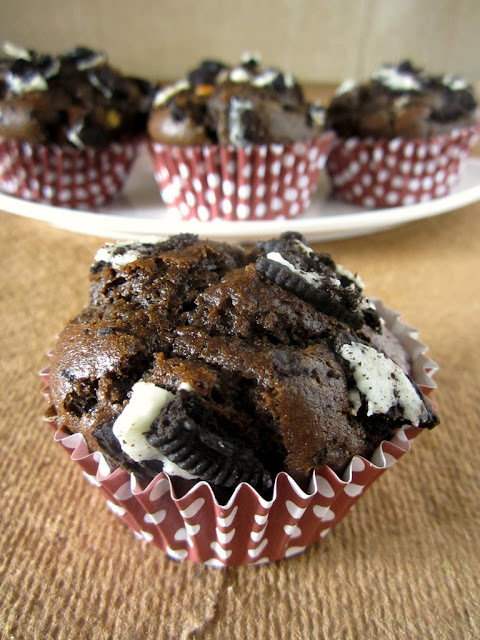 Oreo Muffins Recipe is an easy-to-make dessert Recipe that you can cook for your loved ones on special occasions. This can be made in a few minutes with simple ingredients that you can easily find in your kitchen cabinet! All you need is Oreo cookies, powdered sugar, cocoa powder, fruit salt, milk and butter. Baked to perfection, you can prepare this Tasty easy recipe anytime and it is good for parties. These are super-easy, fool proof bake-sale winners. To prepare this delicious dessert recipe, crush the Oreo cookies into a fine powder in a grinder jar. Transfer to a bowl and transfer in a large bowl. Next, add powdered sugar, cocoa powder and milk in the bowl of crushed Oreo cookies. Mix well all the ingredients and then add fruit salt to the mixture. Quickly, mix all the ingredients. Now, take a mould and grease it well with the butter. Once done, pour the muffins batter in the mould. Now, set the oven’s temperature to 180 degree Celsius. Put the muffin mould in the oven and bake them until the toothpick inserted in centre comes out clean. 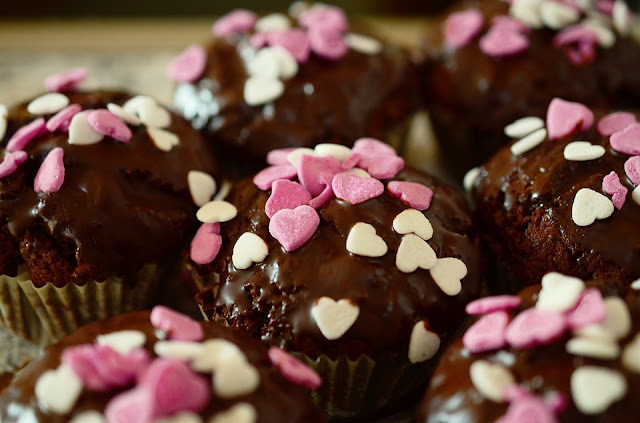 Your muffins are ready. Serve hot with chocolate sauce!